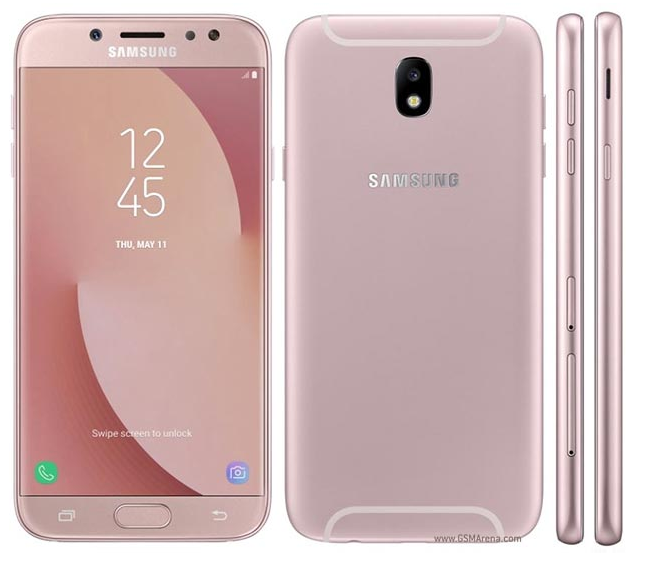 The Samsung galaxy J7 pro was released in July 2017. The device comes very handy due to its 7.9mm thickness. has an internal memory of 32GB with an external microSD card slot of 64GB. The galaxy j7 pro comes with a massive 5.5" screen and a screen resolution of 1080x1920 pixels. Also, the 13MP camera the device came with isn't bad either. The smartphone is powered by a 3600mAh Li-Ion battery, this isn't bad right?